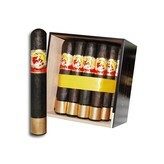 La Gloria Cubana, as the name would lead you to believe, once operated out of Cuba. In Cuba, they were making their cigars for sale around the world, doing quite well, becoming more and more prestigious, operating with some of the finest tobacco that the world had ever seen. But great things can never last, it seems, and the Cuban government was overthrown by communist forces. Those forces then went on to undermine the Cuban cigar industry, taking it over and nationalizing the few big-name brands, while leaving the rest closed down, seizing their lands and equipment for the new and ‘nationalized’ brands. But many of the owners of these brands, the master blenders, the people who made them what they were, they escaped Cuba for the Americas, where they could enjoy the fruits of their labor. They worked the fields of Honduras, Nicaragua, and the Dominican Republic, so that they could make the best cigars possible, often working with Cuban-seed tobaccos. 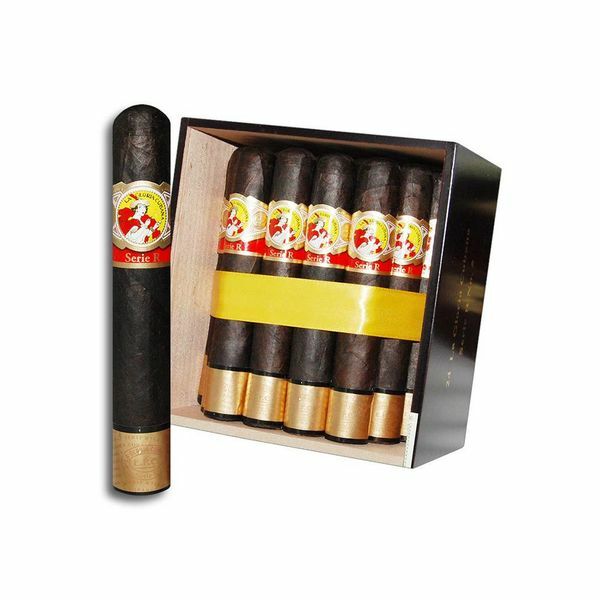 La Gloria Cubana has been making cigars since they reformed about twenty-five years ago, and their Serie R is a serious cigar. The big difference between their Serie R and other cigars is that the Dominican filler tobacco that they use is aged for years longer than it would normally be aged for, giving it a more mellow and complex taste. Add to that a dark and earthy Maduro wrapper, and you’ve got a cigar that will keep you satisfied and coming back for more, a cigar that you will truly enjoy again and again, and a cigar that you will be happy to have in your humidor.